If you or a loved one suffers from sleep apnea, you’re likely aware of how important CPAP machines are. Without regular use of a CPAP, sleep apnea patients may experience poor quality sleep, fatigue, daytime drowsiness, and more. 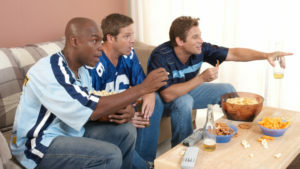 Most sleep apnea sufferers will have a good setup at home, but what about during trips or camping excursions? 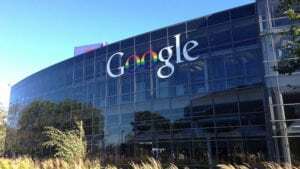 Well, many people turn to battery powered CPAP units for help. 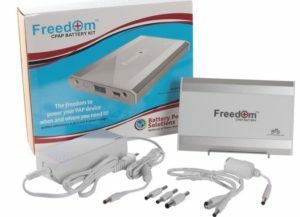 What are Battery Powered CPAP Machines? Battery operated CPAPs are normal CPAP units (see our “what is CPAP” guide) that are able to operate off of a battery. In other words, they do not need to be plugged into the wall, like most CPAP units. This has obvious advantages for frequent travelers, campers, etc. Some battery powered units have the battery built in, but most of the best battery powered CPAP machines are actually normal machines with the option to add a battery. Typically the battery-compatible units are smaller than full-size home use CPAPs, because they are designed to use less power. 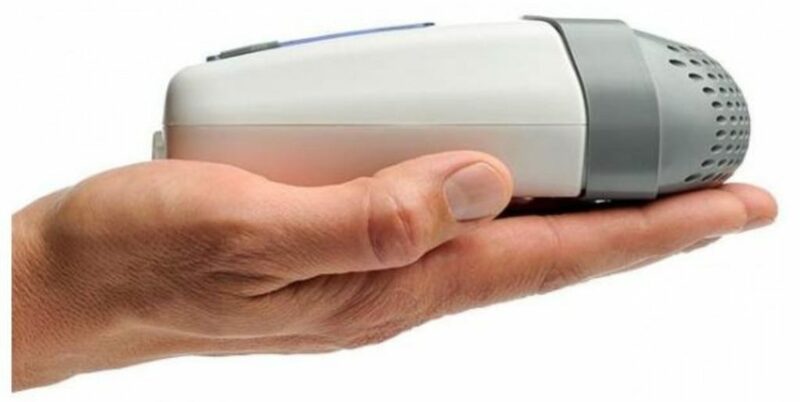 Why Do People Use Battery Operated CPAPs? Having sleep apnea requires nightly use of a CPAP machine in order to improve symptoms. Short of surgery (which isn’t effective for many people), there is no real cure for sleep apnea, so it requires lifelong treatment. That means sleep apnea sufferers need to use their CPAP or BiPAP units every night, regardless of where they are. At home, visiting family, in a hotel, even camping – every night, they need to use their CPAPs. 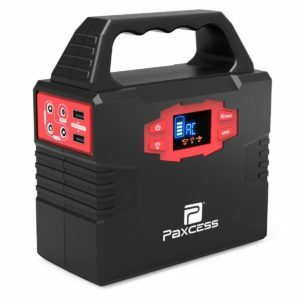 So, it’s no surprise that battery powered units are popular these days. Many people pick one up to go camping with their CPAP, allowing them to get restful sleep even while miles away from a power source. Other folks like to use these smaller units for traveling with a CPAP, allowing them to leave their bulky units at home. And others who live in areas with frequent power outages prefer battery powered units to ensure that they can still get good rest if the power goes out. Can I Hook Up My Existing CPAP to a Battery? If you use your existing CPAP and hook it up to a battery, keep in mind it might be a bit bulky when compared to travel-sized units. It also might drain the battery quicker, as full size CPAPs are not designed to optimize power usage. If you travel or camp frequently, it’s worth it to buy a battery powered CPAP. What are the Best Battery Powered CPAPs? 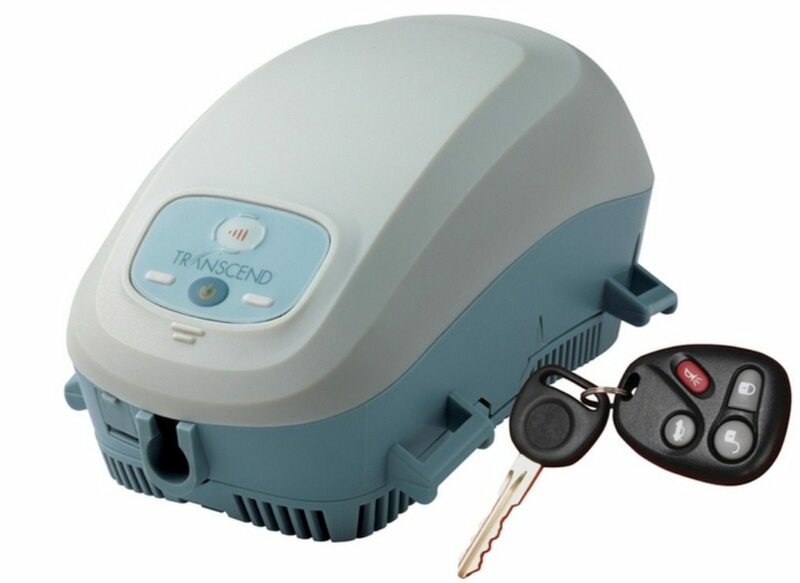 The Transcend MiniCPAP machine is a popular travel-sized CPAP unit made by Somnetics. As you can see from the picture, the unit is quite small, and weighs less than a pound. It does not have a built-in battery, but there is an optional battery attachment, as well as a solar charger for that battery! For many years, this unit was considered the best battery powered CPAP. Today, there’s more competition – but the Transcend remains a popular option. The Z1 Travel CPAP Machine is a popular and ultra-compact CPAP unit made by Human Design Medical. The unit itself is tin but gets larger as you add on optional parts like the battery pack. The Z1 has an add-on called the PowerShell that contains a single-night battery pack, which handily attaches to the unit itself. 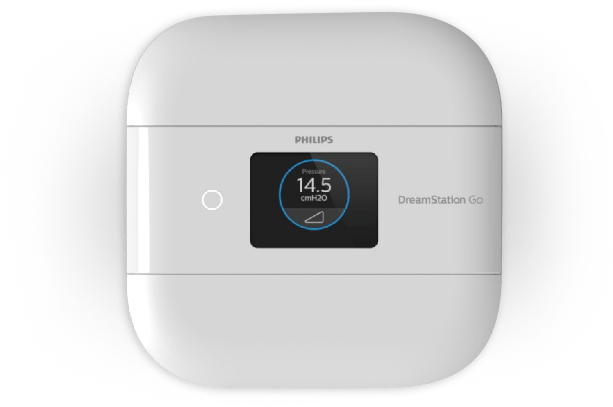 The Phillips Respironics DreamStation Go is a recently launched ultra compact, high-end CPAP unit. It comes from Phillips, one of the biggest names in the business, and uses technology from the popular DreamStation line of machines. It’s about half the size of the standard DreamStation. The machine does not have a humidifier at this time, but Phillips is working on one for release. There’s no built-in battery, but an external battery pack – also manufactured by Phillips – is available. 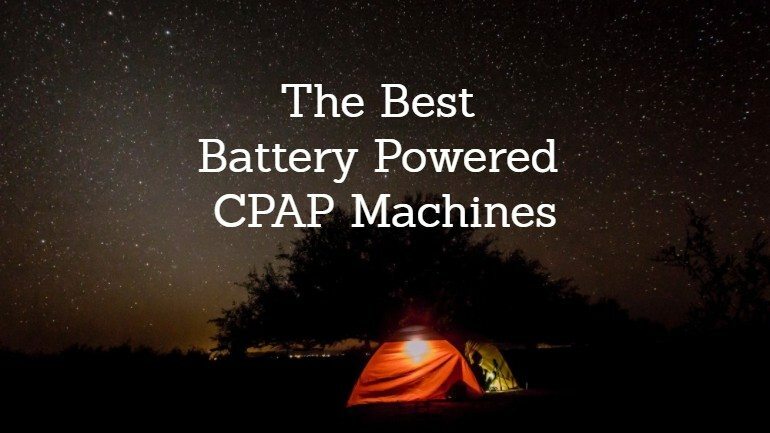 This list of the best battery powered CPAP units also has some overlap with this guide to the best mini CPAPs. So, if you didn’t quite find what you were looking for here, check out that list for more options (although, not all models on that list are compatible with batteries). We’ll do our best to keep this list updated as new models come out, as well.